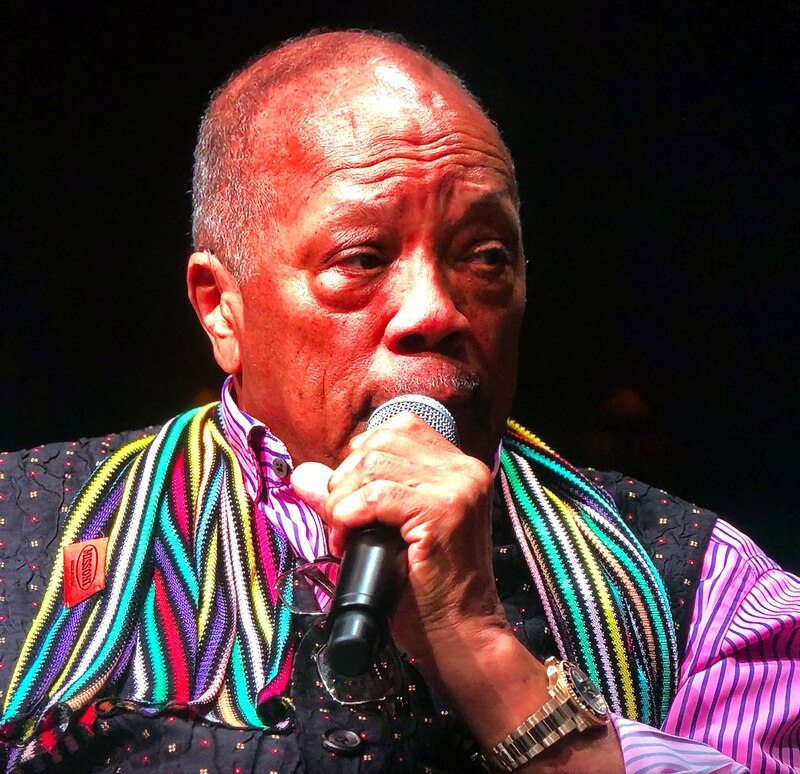 Quincy Jones is an international musical treasure and his career achievements as a composer and arranger are unparalleled. 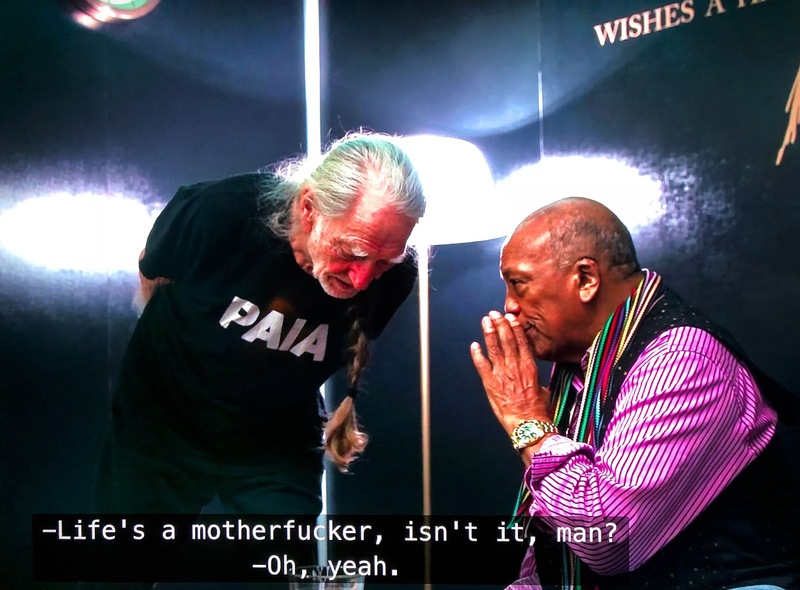 Netflix debuted what they referred to as the "Definitive Documentary" on Quincy Jones life, and it was AMAZING!!! 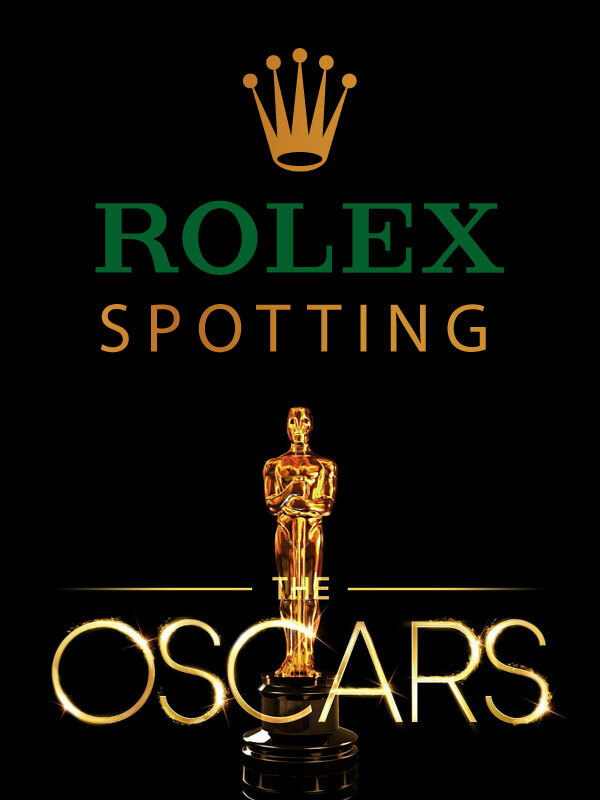 Quincy sports his yellow gold Rolex GMT-Master throughout the documentary as seen below. 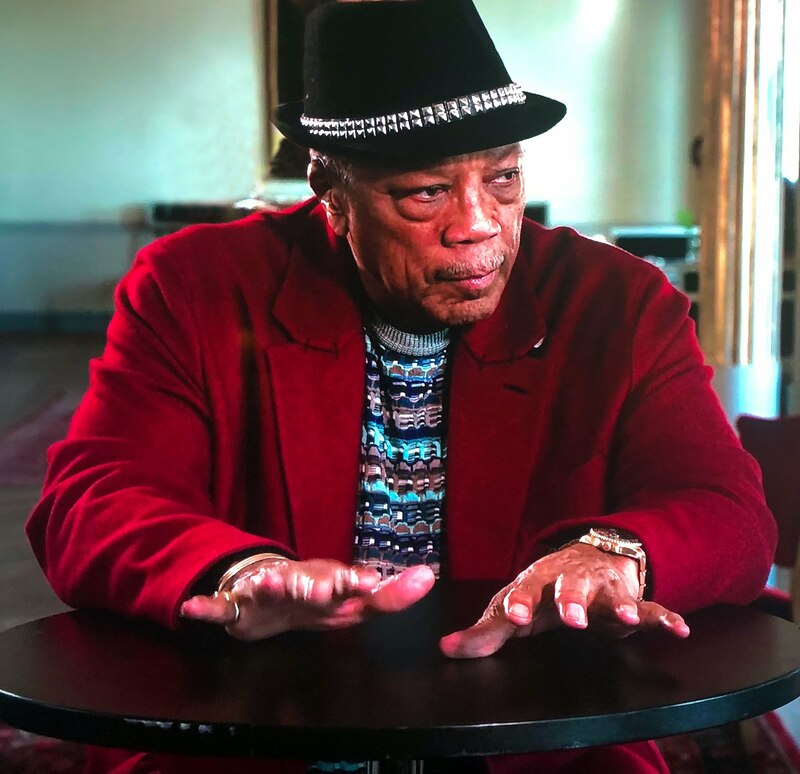 The screenshot below from the "QUINCY" documentary shows Quincy Jones playing the piano and on his left wrist we see his yellow gold Rolex GMT-Master and on his right pinkie, we see Quincy wearing Frank Sinatra's yellow gold pinkie ring he wore for 40 years until he passed away. 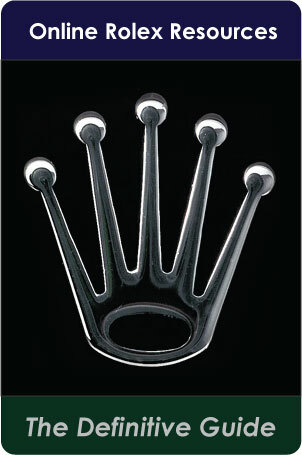 The ring features Frank Sinatra's family crest from Sicily. 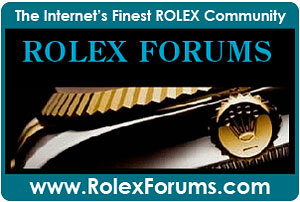 Frank Sinatra left his pinkie ring to Quincy Jones who has been wearing it ever since. 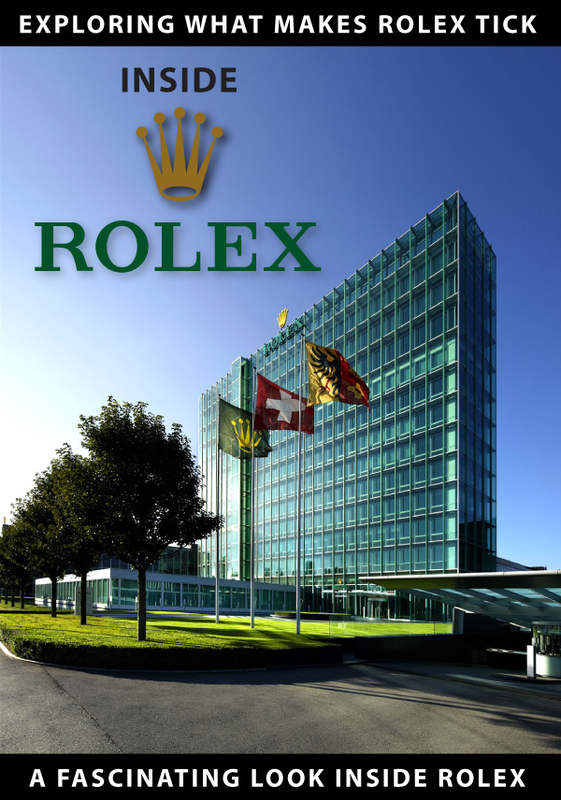 Quincy Jones arranged and conducted the music in the video below that features Frank Sinatra singing with Count Basie playing piano in 1965. 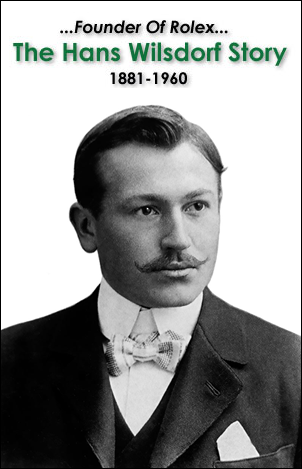 This video is considered to be Frank's best performances of "Fly Me To the Moon." 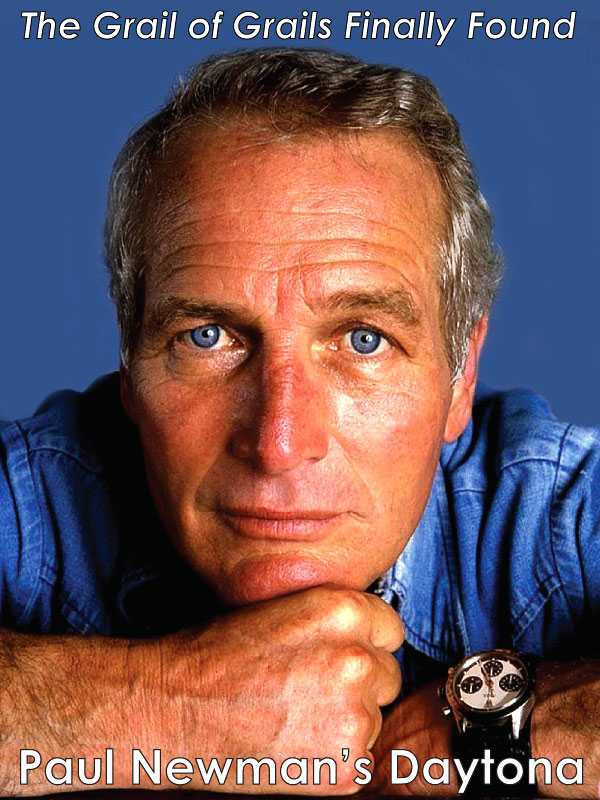 Fly Me To The Moon was the first song ever played on the moon—by Buz Aldrin during the Apollo 11 landing. 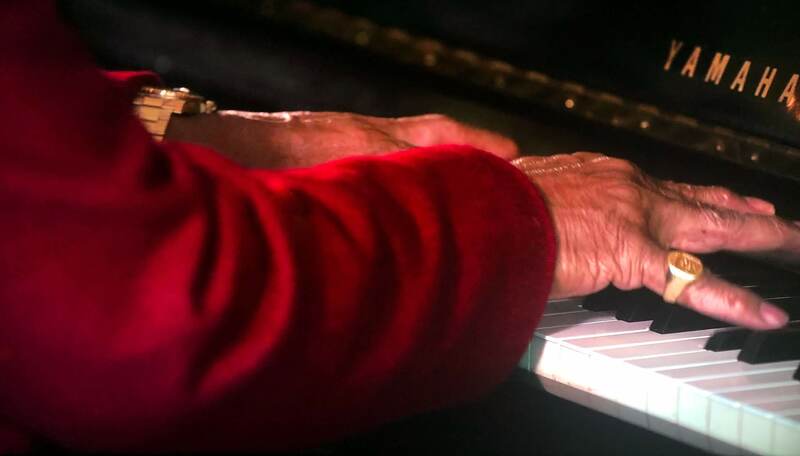 At 9:00minutes into the video you can see Frank wearing his yellow gold pinkie ring as he introduces Quincy Jones. 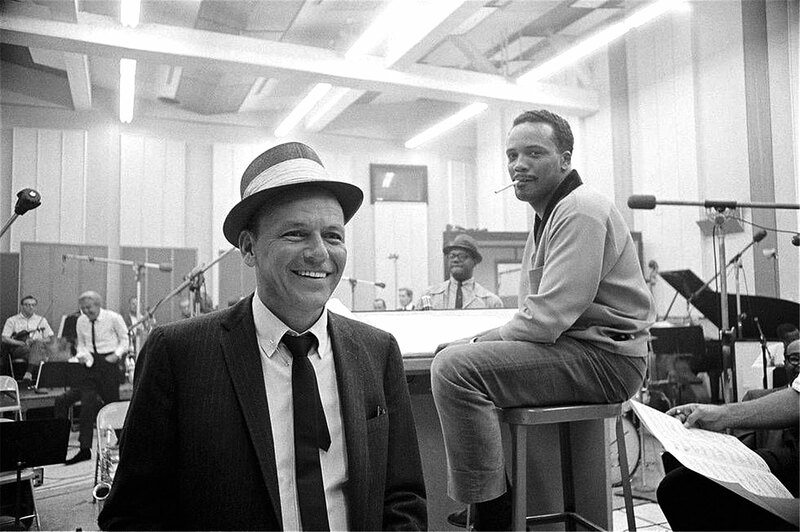 Frank Sinatra gave Quincy Jones his nickname of "Q", and both men absolutely adored each other. 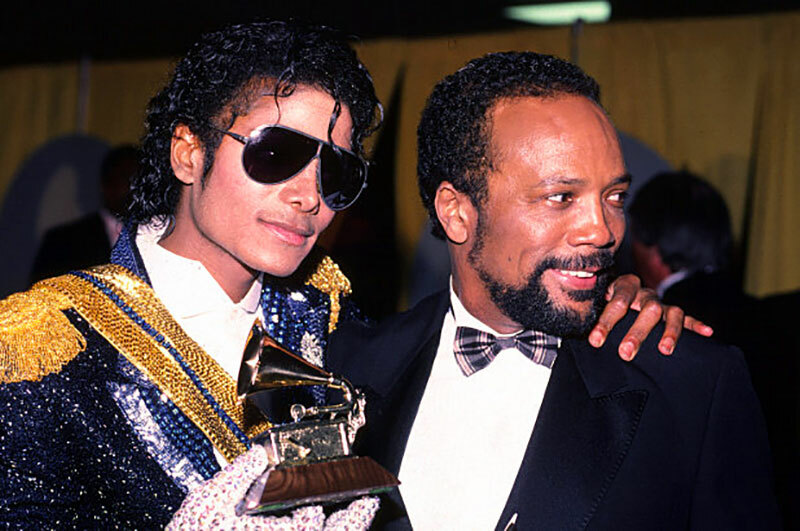 Quincy Jones produced Michael Jackson's album Thriller, is the best selling international album in history. 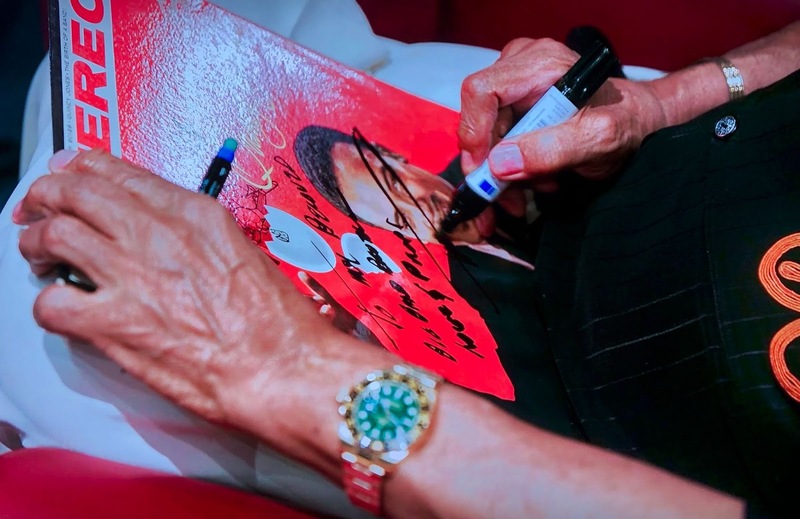 Quincy Jones learned how to play many different musical instruments when he was young and ended up focusing on playing the trumpet. 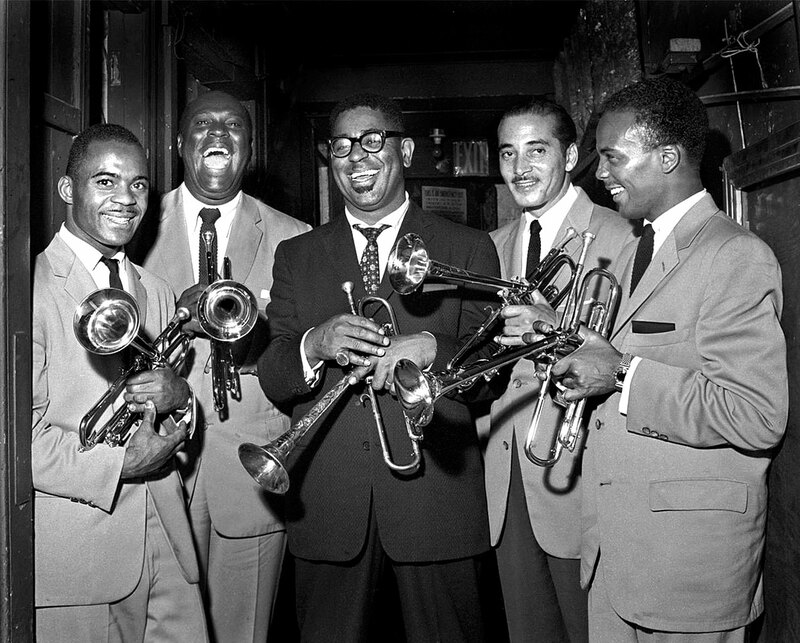 Quincy (right) is pictured below with Dizzy Gillespie (center) back in 1955 in New York. 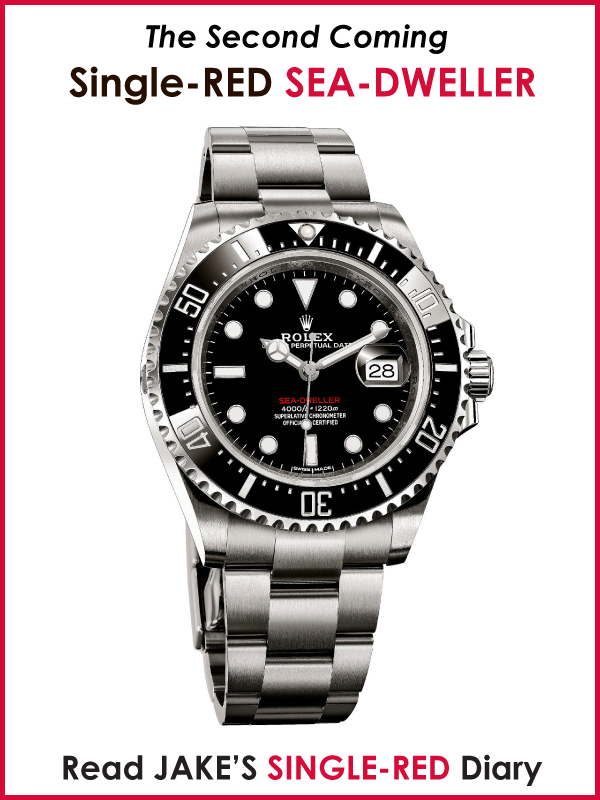 Quincy Jones is pictured below with Dizzy Gillespie who is wearing his trademark Pepsi Rolex GMT-Master back in the 1960s. 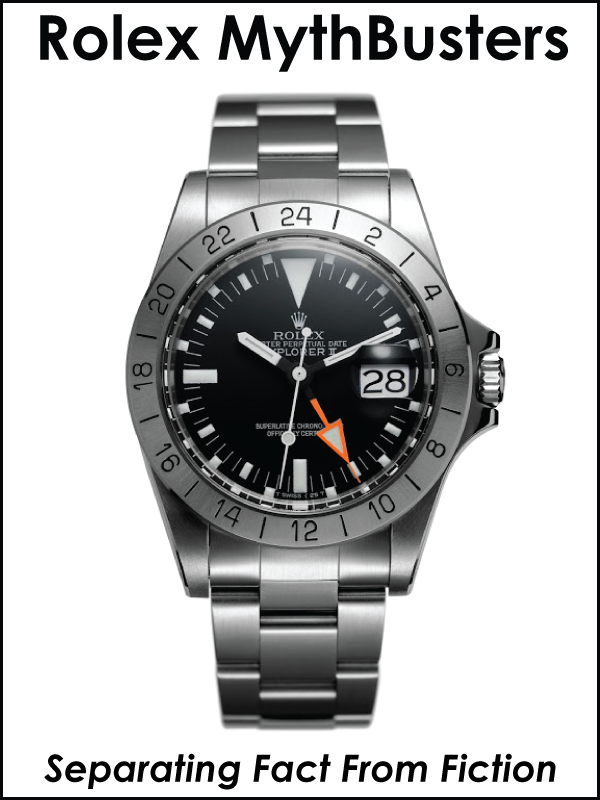 It is kind of ironic that Quincy Jones is wearing a GMT-Master a half-century after the photo above was taken! 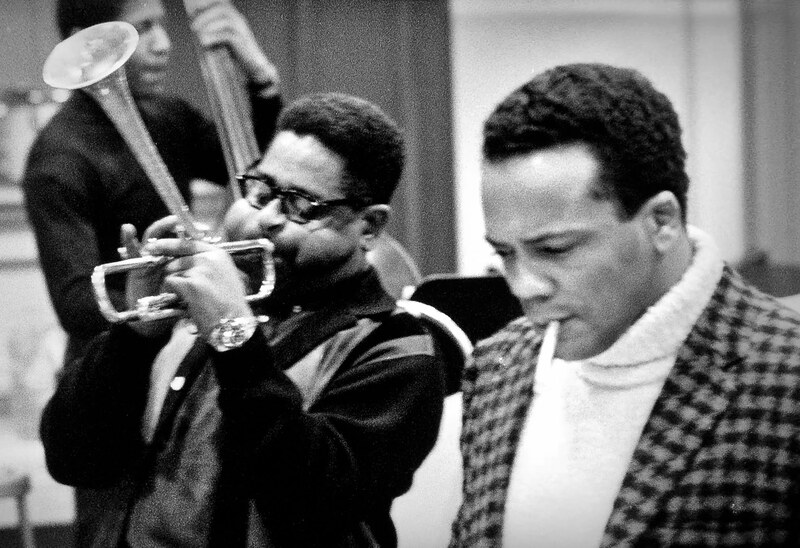 The screenshot below is from the QUINCY documenary and it shows Dizzy Gillespie wispering to country music legend Willie Neslon and notice Quincy Jones is wearing his yellow gold Rolex GMT-Master. 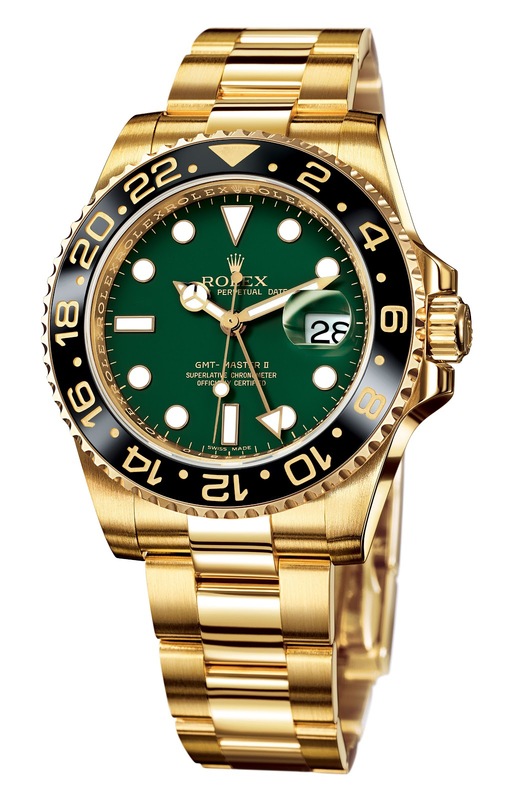 The wristshot below shows a straight on of Quincy Jones yellow gold Rolex GMT-Master. 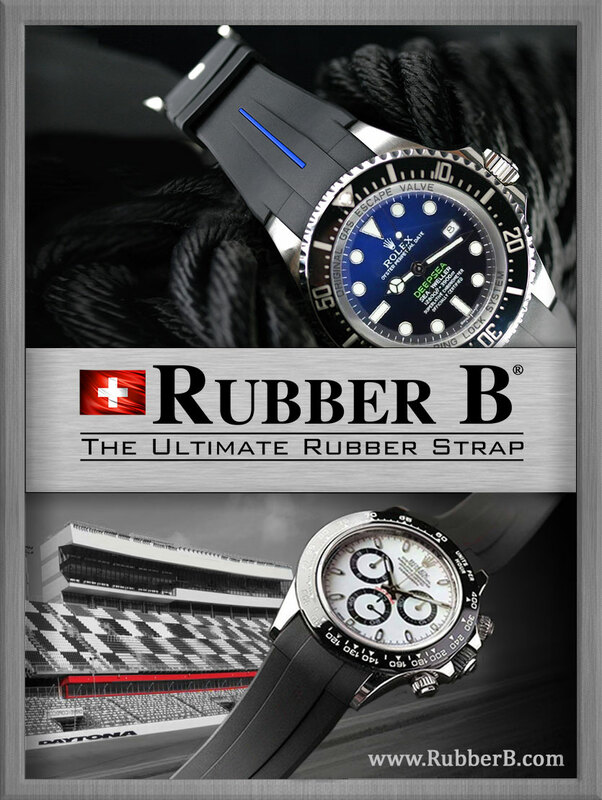 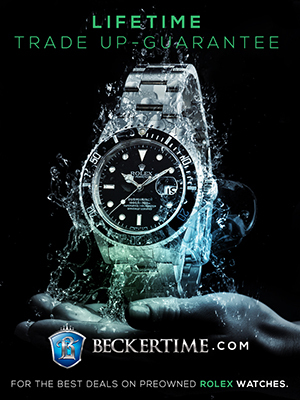 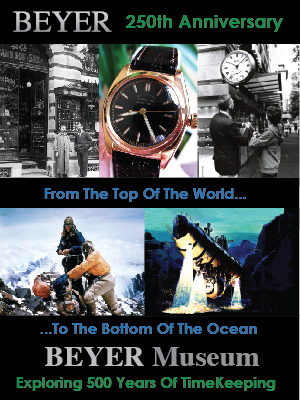 I have been publishing Jake's Rolex World for 11 years now, and in that time my banner has never changed, and if you look closely, on the right side you will notice it features the 50th Anniversary Yellow Gold Rolex GMT-Master with the forsest green dial. 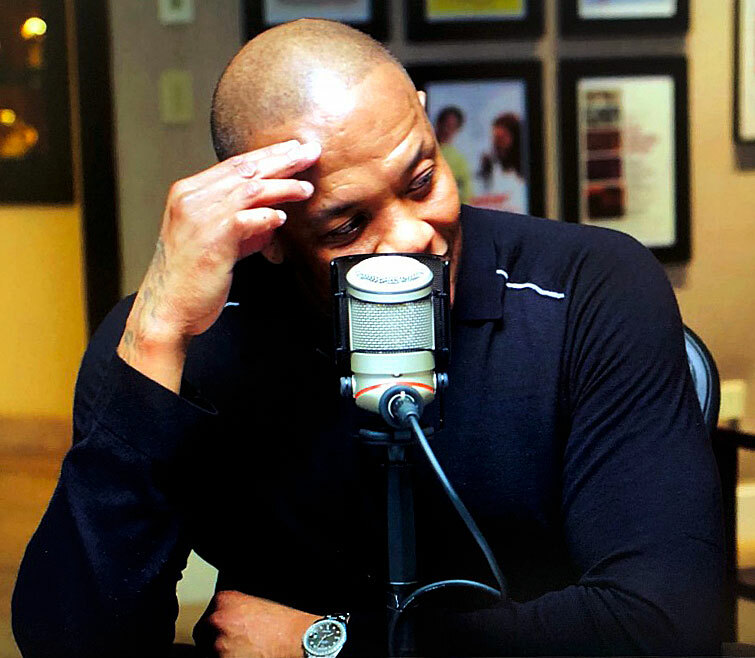 Dr. Dre is featured in the Quincy Jones documentary is a podcast recording session that takes place at Quincy's home in Bel Air, California and notice Dr. Dre is wearing his yellow gold Rolex Masterpiece Day-Date. 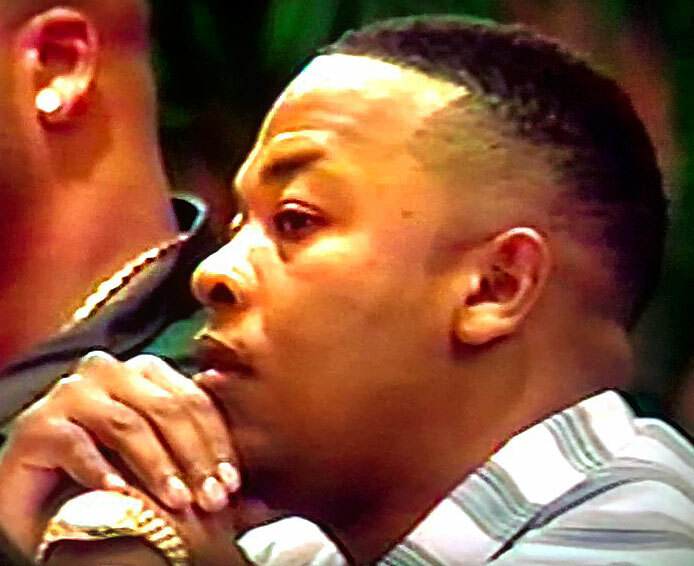 In the photo below from the Quincy documentary we see a screengrab from a video that was taken decades ago, which shows a young Dr. Dre sporting a yellow Gold Rolex President.